The town of Vail will welcome world renown chefs, artists and performers from its Sister City, San Miguel de Allende, Mexico the week of June 21. Throughout the week, visitors to Vail will be able to attend concerts, dinners and festivals showcasing well-known Mexican talent. Watch professional rock climber and World Cup Competitor, Sierra Blair-Coyle compete in the GoPro Mountain Games. Don’t miss Sierra and the rest of this year’s incredible athletes competing in Vail at the GoPro Mountain Games this June 9-12. For more informational on the IFC World Cup rock climbing competition and other GoPro Mountain Games athletes, visit www.mountaingames.com. 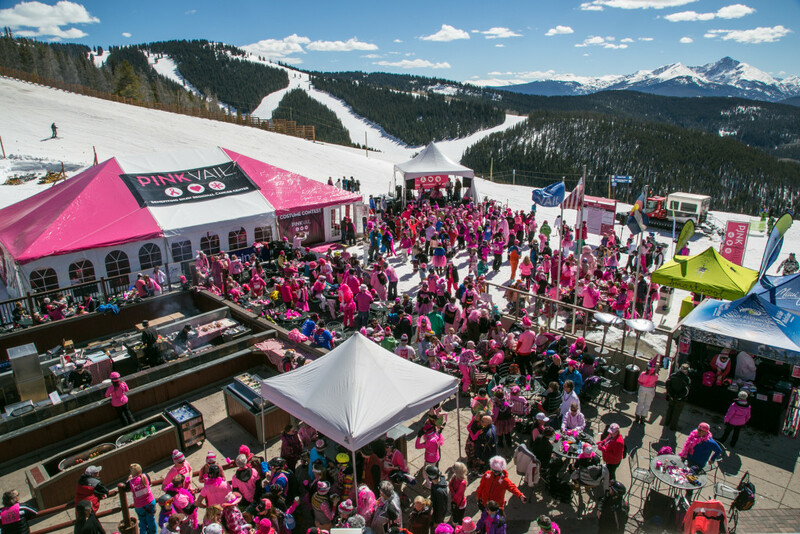 Pink Vail will celebrate its five-year anniversary on April 2, making 2016 a memorable year for those who have been involved in this wildly successful event since its beginnings. Keeping your kids safe on the hill – Learning, Living, Loving THE CODE! To keep your kids safe on the hill you can use a mix of: the wisdom your mom shared when you were 5, a little common sense, some strategies and tricks Instructors use, and yes, the Skier’s Responsibility Code. The Code could use a more enticing name to grab our kids’ interest to be sure. It could be the “do these things and get to ski again tomorrow Code”. Too long? Maybe, “The Code Taylor Swift skis to”, or the “I-Code”, “The Everything is AWESOME Code”. 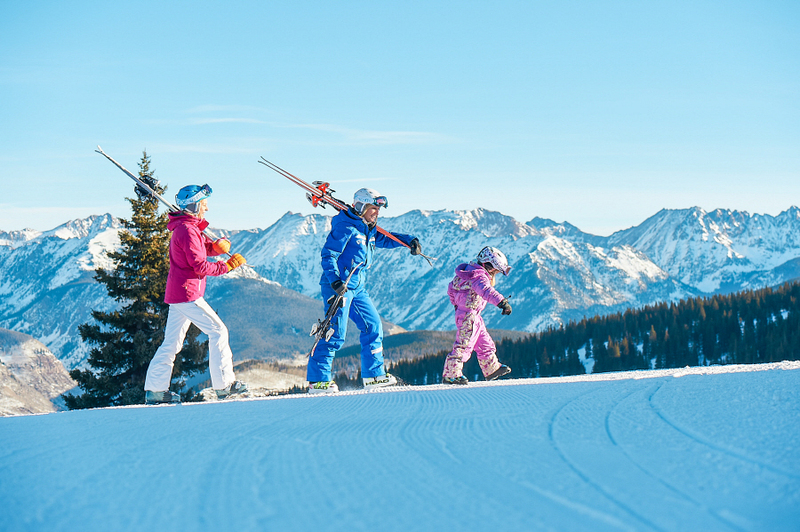 In any case, if we learn, model, and teach our young skiers the Code we will all safely enjoy sliding around on our gorgeous mountain together for many family ski vacations to come! No, it’s not a joke. We really do mow the runs at Vail Mountain. The Vail Ski and Snowboard School is renowned for its excellence, and the cornerstone of that reputation is the instructors themselves. 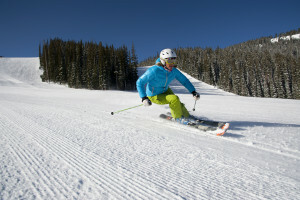 From ex-NFL players to former Olympians to long-time Vail locals, in this series we introduce you to just a sampling of this widely diverse group of expert skiers and riders. Laura Landre is from Canandaigua, New York and is a ski instructor based out of Vail Village.